WEDDING CEREMONY: La Encarnacion Church, Orange Square, Marbella, Spain. WEDDING RECEPTION: La Cabane Beach Club, Los Monteros Hotel, Marbella, Malaga, Spain. WEDDING PLANNER: Laura Charles, Reviva Weddings Spain. 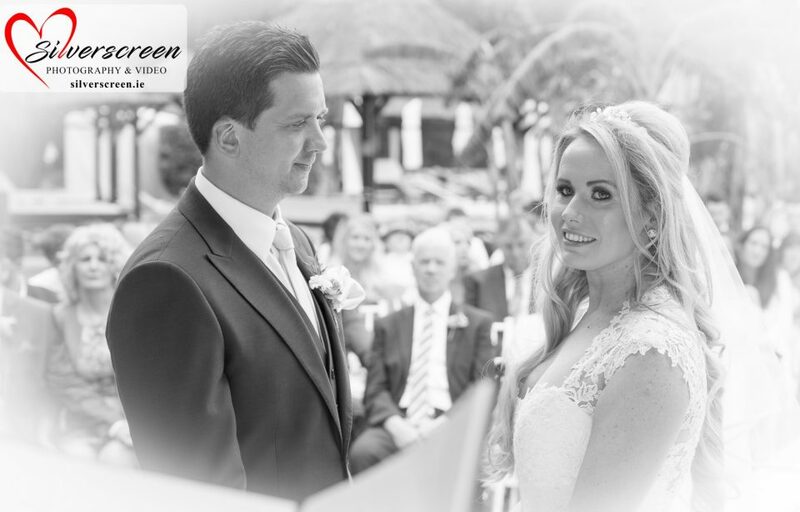 Congratulations to Suzie and Barry who got married in one of Marbella’s most churches La Encarnacion Church in Marbella’s Old Town, Orange Square and celebrated their wedding reception at the stunning La Cabane, Los Monteros Hotel. Silverscreen Weddings Photography & Video specialise in providing a first class service to couples getting married in Spain and Gibraltar in the most sought after wedding venues in Andalucia, Almuñecar, Benahavis, Benalmadena, Calahonda, Estepona, Frigliana, Fuengirola, Granada, La Cala de Mijas, Malaga, Manilva, Maro, Marbella, Mijas, Motril, Nerja, Puerto Banuse, Puerto de la Duquesa, Rincon de la Victoria, Ronda, Salobreña, Sotogrande, and San Pedro de Alcantara, Tarifa, Torremolinos and Velez-Malaga. If you’re thinking of celebrating your wedding, civil blessing, or renewing your vow in Spain, contact us today for a friendly, professional and prompt response.